To be, or not to be...the question is: Is this Shakespeare? William Shakespeare is, arguably, the most well-known name in literature. With such a legendary reputation, it's hard to believe there are disputes among scholars about which painted portrait of him is his real likeness. There are many copies of his face stippled onto canvas, but though they may be labeled as photos of the man, they all have differences. Nick Glass speaks to Shakespearean experts who are still unsure about what William Shakespeare looked like. You most certainly know his name. You may have even read his stories. But his actual image is one that is shrouded in mystery and some degree of controversy. 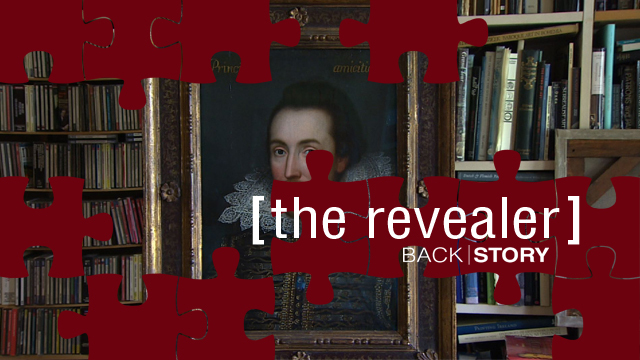 On Thursday's segment of "The Revealer" we will examine how a relatively-recent discovery is raising new questions about this legendary writer. One of the biggest unanswered questions of the uprising in Syria is what really happened in the town of Jisr al-Shugur. The Syrian government says troops were ordered into the area when armed gangs tried to take over. 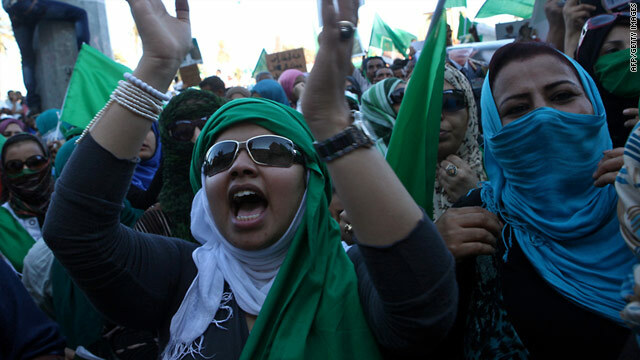 But the opposition says dozens of peaceful protesters were killed. Arwa Damon tried to get to the heart of story during a recent trip into the town. Several years ago, a remarkable painting was discovered. It was thought to be the only known portrait of one of the most iconic figures in the world of literature. But some wondered if it was actually a true likeness of the legendary artist. Now another copy of that image has been discovered, that some believe should quiet age-old controversies surrounding the writer. This photograph offers a clue as to the subject of this week's edition of The Revealer. Think you know what it is? Post your guess in the comments section. The first person to get it right will have his or her name read out on Thursday's show, in the Revealer segment! He's been called the master of suspense. 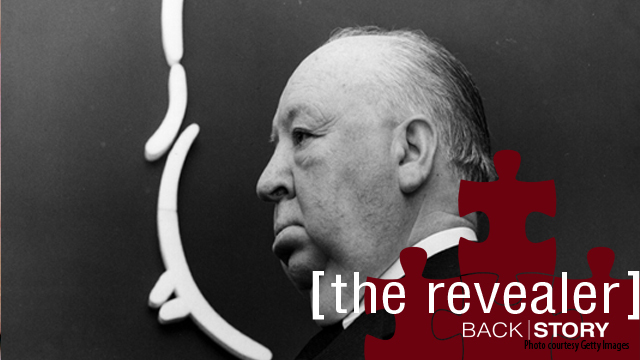 But Alfred Hitchcock isn't without a bit of mystery of his own. A rare collection of Hitchcock sketches was recently discovered in England. They were storyboards from one of his movies. And they seem to offer some fascinating insights into the legendary director's creative mind. Nick Glass has the details in this week's edition of "The Revealer." He is the master of suspense, yes some of you guessed right. 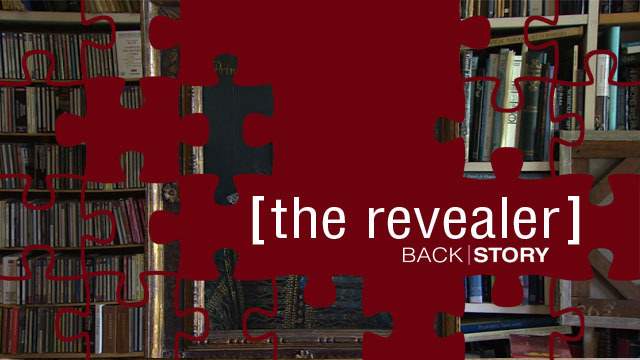 We're still not going to stay his name until "The Revealer" airs live on Back|Story on the day of this posting. Be sure to watch the show where we name who guessed correctly first. You're going to love this fine piece from Nick Glass and producer Deborah about this famous director who's curious working methods are examined. And we'll tell you new details about the way he created motion pictures that you may not have known before.